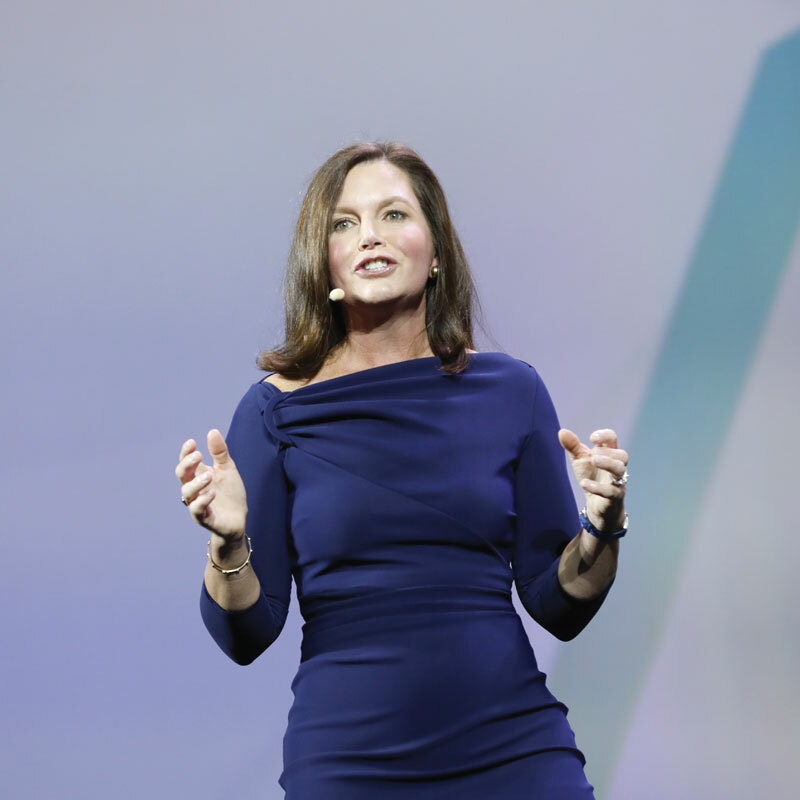 Meredith Attwell Baker, CTIA president and CEO, highlighted the rapid progress being made on 5G in the US, while noting the importance of having policies in place to support operator rollouts. “A year ago, when we were together in San Francisco, there were no 5G deployments planned. But our industry has responded to that decisively: the first 5G deployments are happening now, in cities across the country. By this time next year we will have more than 50 5G cities,” she said.